Have the location/land to house our new home in the Las Vegas valley. Secure funding for building our new home for the public. Meet with supporters that share the same dream. Connect with the business’ in the valley to help support the cities first all aviation museum. Bring aviation history, science and education to the public. To build a First Class Air & Space Museum centered around Propeller Driven & Turbine Powered Commercial & Military Classics. To preserve, restore & exhibit to the public, Classic Commercial & Military aircraft as flying museums for Historical & Educational purposes and our Future Generations. 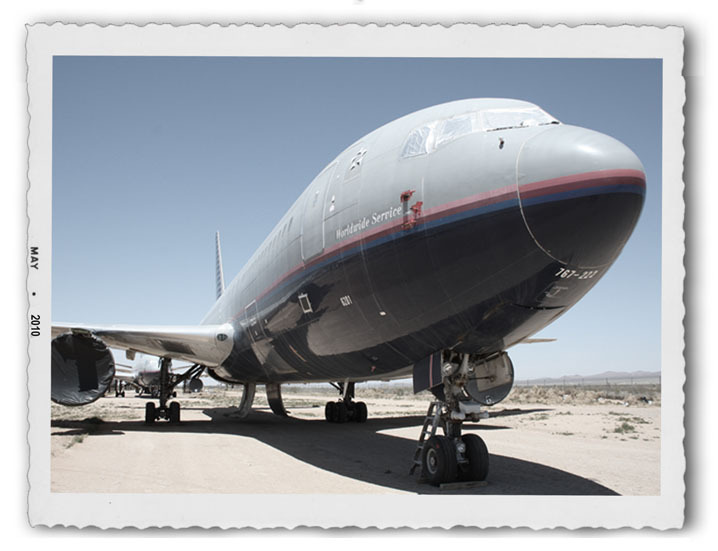 To house aircraft & cockpit displays and other Historical Airline & Military memorabilia based at our future site in the Las Vegas area. Display complete aircraft; Boeing 727, F-86, F-4, F-16, and F-15. Cockpit projects include an AA Boeing 767, LA Dodgers Boeing 720, Bonanza Airlines F-27, Mohawk Airlines Convair 240, TWA Convair 880, Delta Boeing 757. Flying aircraft projects include but not limited to Douglas DC-3, Convair 440, USAF C-131C, North American B-25, Navy T-44A, Bell H-13 and Bell UH-1A.